Palestinian children living in the war-ravaged Gaza Strip face myriad problems of their own. But on Monday they gathered to highlight the sufferings of others with a powerful tribute to the victims of the 2011 earthquake and tsunami in Japan. 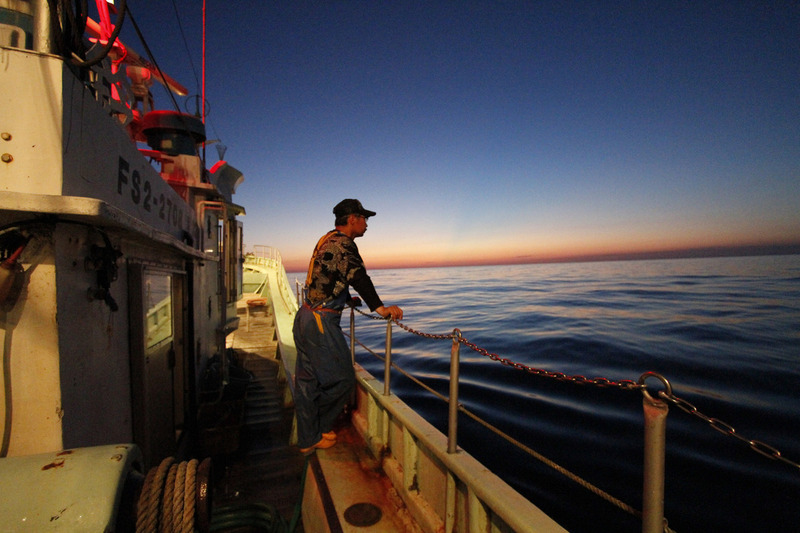 On March 11, 2011, a 9.0 magnitude earthquake unleashed a massive tsunami that engulfed Japan's coastline and triggered a nuclear meltdown at the Fukushima power plant. This Monday, over 1,000 school children gathered to fly kites decorated with Japanese words and images in the south Gaza city of Khan Younis to mark the fourth anniversary of the disaster. The kite-flying event was organized by the United Nations' agency for Palestinian refugees (UNRWA) and held jointly with the Japanese city of Kamaishi, which was devastated by the tsunami. UNRWA has organized a commemoration in Gaza of Japan's triple-disaster each year since 2012. “The children participating here today embody the generous spirit of the Palestinian people, empathizing with others despite the horrible and disastrous conditions they themselves face on a daily basis,“ UNRWA operations director Robert Turner said in a press statement. 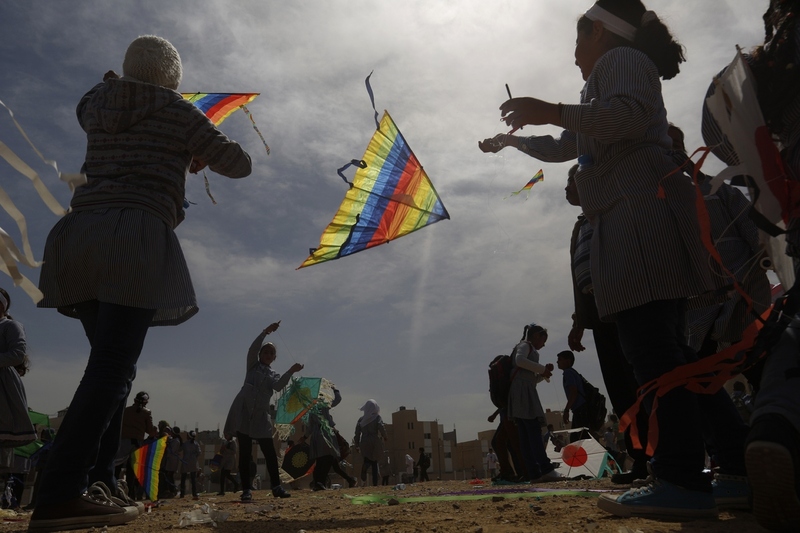 Palestinian school children fly kites to show solidarity with Japan, near a Japanese-funded housing project in Khan Younis in the southern Gaza Strip on March 9, 2015.